Home » Featured Flag » Reigniting my Blog Once Again! After major computer problems (two 8G sticks of RAM memory replaced), two bouts with human viruses, a month of travel and a tight art show deadline I am going to once again get back to my blog! In the near future I hope to have some website updates and to separate my art and my genealogy postings but for now they will both appear in my Diane Duncan Art Blog. That said we are into the Christmas anticipation mode with a six year old visiting frequently! As well as my current art activities I am going to share travel pictures from our recent trip south of the border and some more genealogy notes. 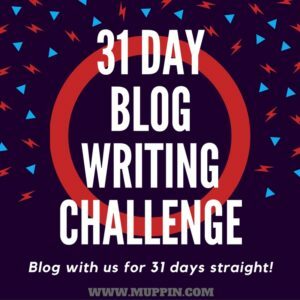 Part of my self motivation will be relinking to Cheryl Sleboda through her 31 day blog writing challenge. Hope you will join me for the ride!